It’s Fast & Furious week here at All My Friends Are Right Here! 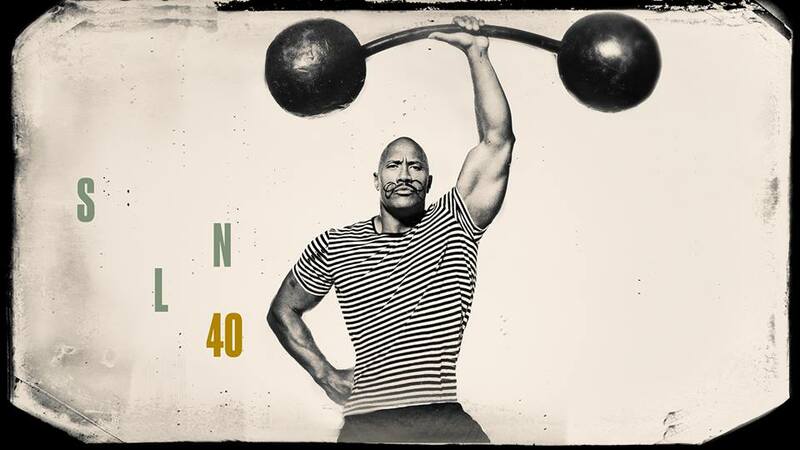 Dwayne Johnson hosts Saturday Night Live for the 4th time (and our second “D. Johnson” in 3 episodes). Join Scott, Kia, and Vince for their thoughts on The Rock Obama, wrestling promos, and truly impressive cartwheels. Disney’s Bambi made a valiant effort for “Skit of the Night”, but the panel ultimately decided that WWE Promo Shoot was the stronger bit. Next week, join us as Michael Keaton hosts for the 1st time in 23 years! And please, remember to subscribe to Tuesday Morning Pod on your favorite podcast service.